In Selecting our family’s company, you are selecting a company held in the highest regard within the funeral profession. Operating under the management of Michael and Rachel Butler since 1992, Ivan Butler Funerals was founded by Ivan and Coral Butler 1975. Since this time, a trusted reputation has been established in all areas of funeral service and care. We are aware that a funeral is a very personal event. With this in mind, our aim is to provide you with highest level of personal attention and professional service, which can satisfy those wishes of your loved one and your family. At Ivan Butler Funerals, you are assigned a personal funeral consultant who is available to advise in all aspects of funeral service. From the first consultation whether in the privacy of your own home, or our conveniently located offices, your consultant will be there for you, to the final delivery of the funeral service. We are available to assist following the service also, through bereavement support, or the selection of a suitable memorial for your loved one. Please note that the prices below should be regarded as indicative prices and estimates only. 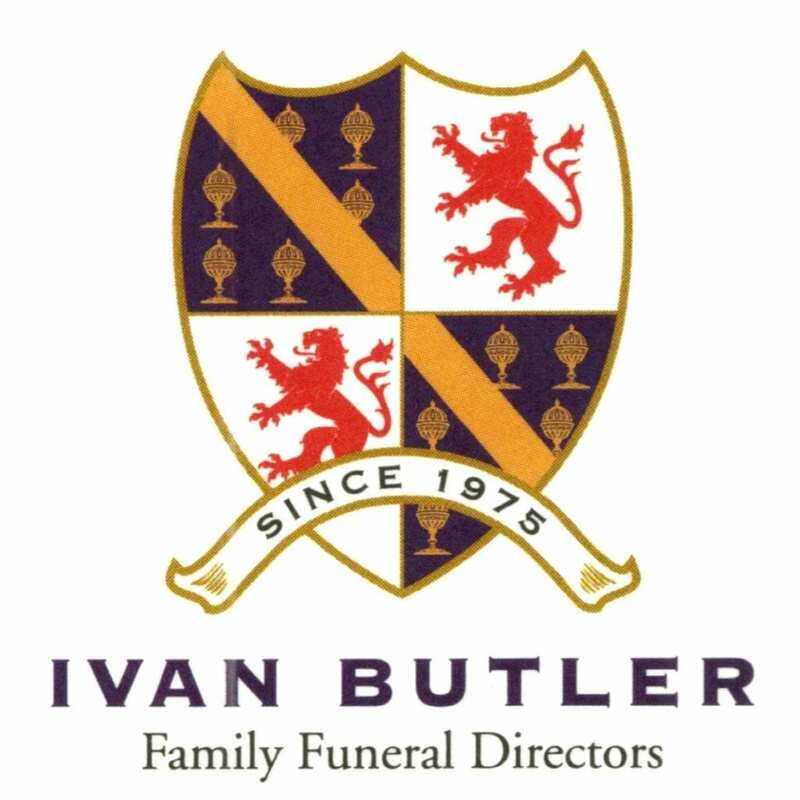 The prices are based on information obtained over the phone, price lists and/or email quotes from Ivan Butler Family Funeral Directors. Prices with an asterisk* are estimated solely on the average prices charged by funeral homes in the state. For more on how we obtain our prices, please see our FAQs. 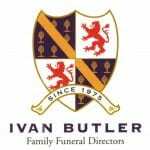 For an exact price quote, contact Ivan Butler Family Funeral Directors using the message form on this page. My parents had dealt with Ivan Butler Funerals in the past and had organized to employ their services for their own farewells, when the time came. Sadly the time came. This allowed us to focus on our own wellbeing, for which we were most grateful. I have attended a lot of funerals over the years, but when they have been conducted at the Ivan Butler Funeral home. I have always felt at “home”. They did my grandparents funerals and did a wonderful job. Very helpful as the funeral directors have the upmost respect and patience for the families they help. This funeral company will be sure to help you to present a wonderful, heartwarming funeral for your loved one. A caring, friendly and professional family business. My experience with Michael Butler in arranging my Father’s funeral was a better than I expected. Michael was sensitive to the occasion and did all that he could to ensure that the process and ceremony were as ‘Dad’ had wished. I would recommend Ivan Butler to anyone that wants terrific, kind caring customer service.